Have the best view without compromise. 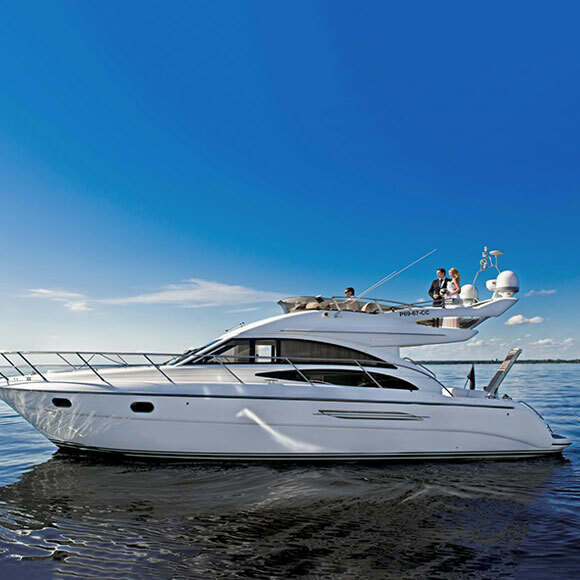 Spacious Flybridge is the right place to travel in style without missing any action. The accommodation and the entertaining space ensure the ultimate yachting experience!